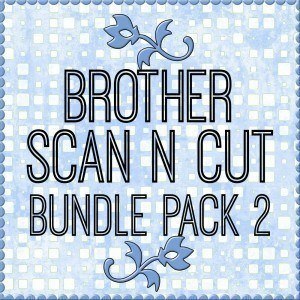 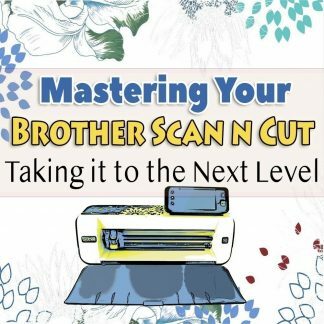 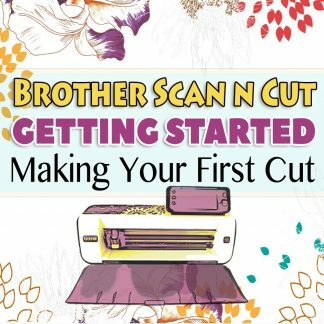 View cart “Brother Scan n Cut – Halloween Bundle Pack (50 Cutting Files)” has been added to your cart. 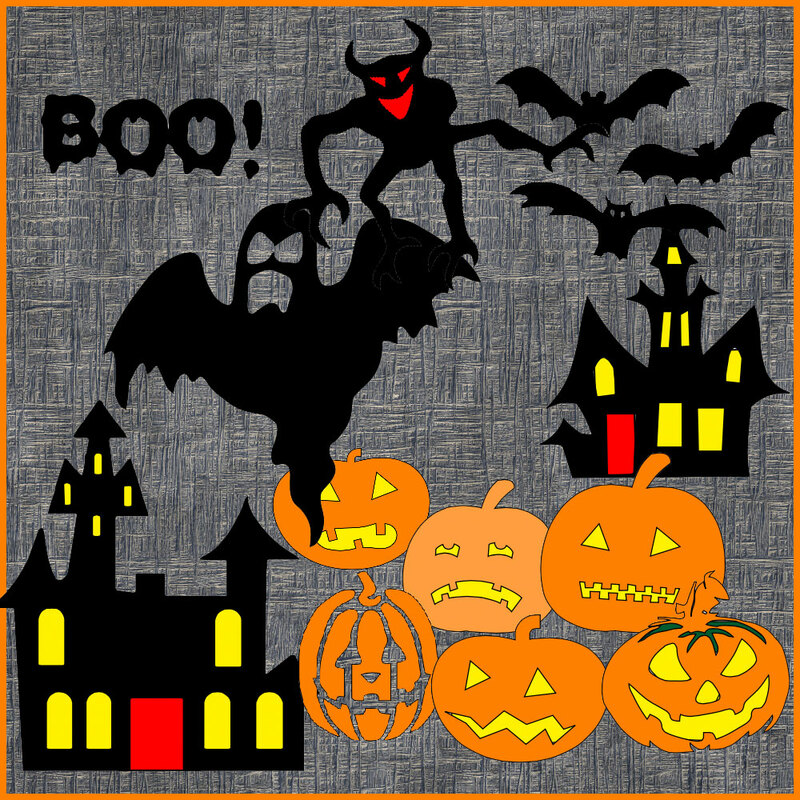 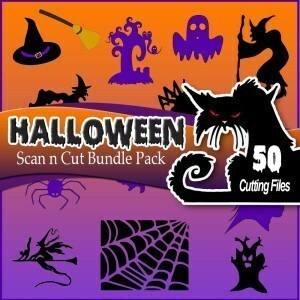 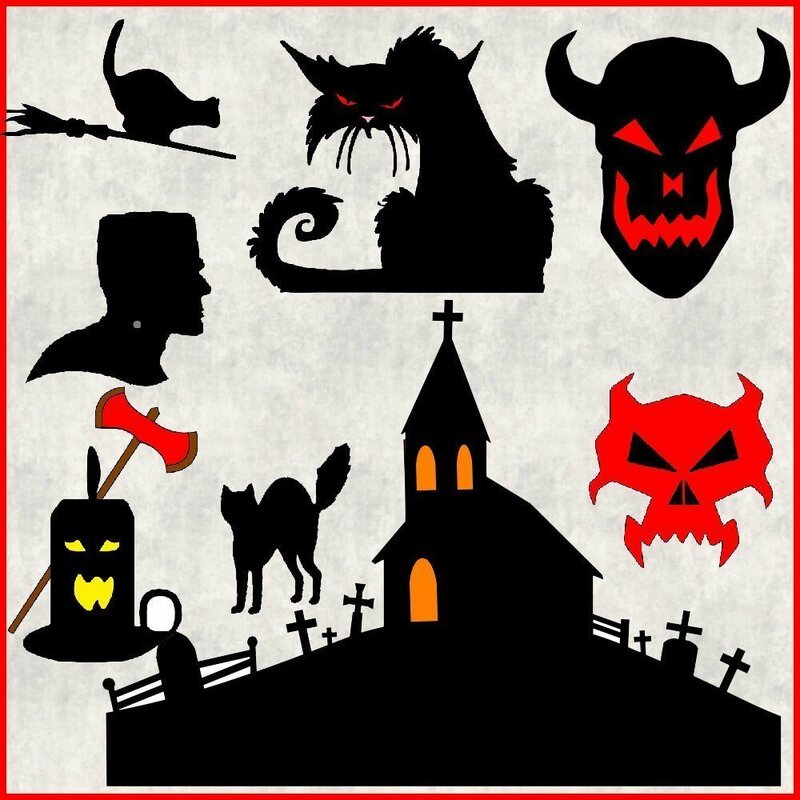 This pack includes 50 Halloween cutting files. 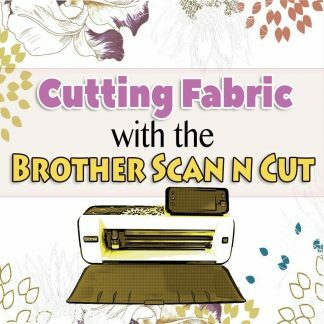 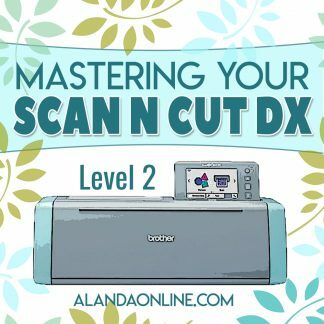 These are in format .fcm to be cut out on your Brother Scan n Cut to use in your scrapbooking projects, card making and art journals. 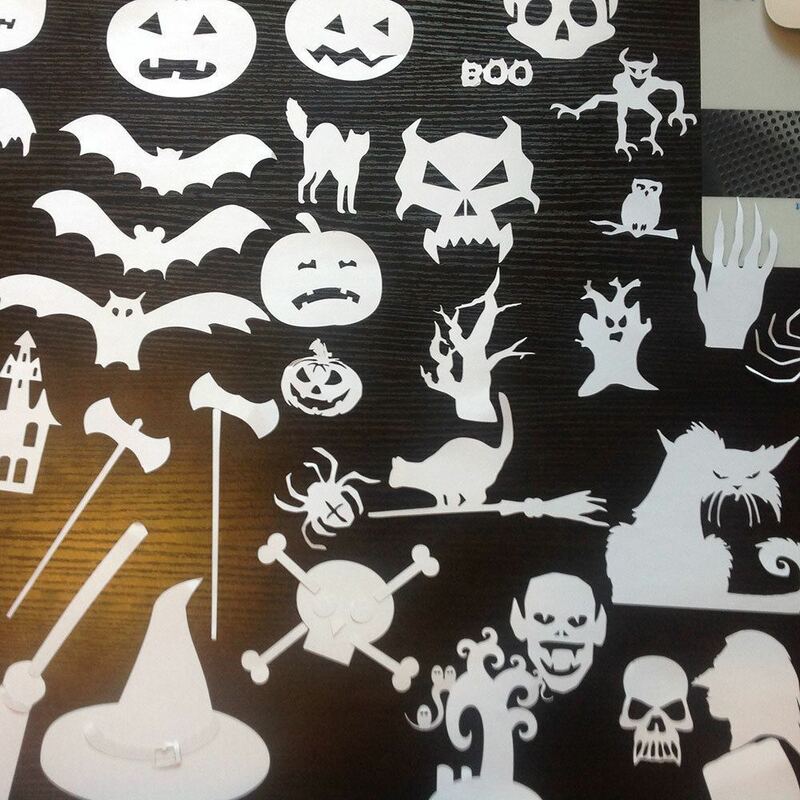 You will receive individual cutting files for each shape. 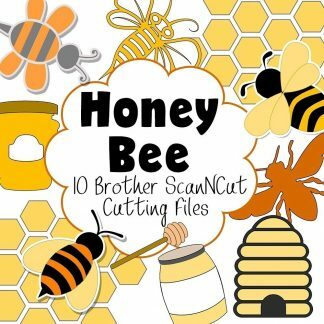 Each of these files can be resized in the Brother Scan n Cut or by using Brother Canvas. 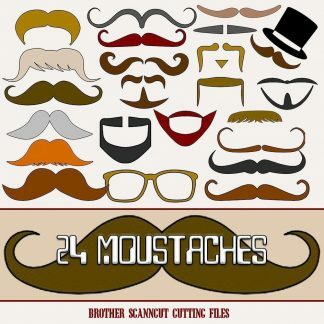 This is a digital downloadable product. 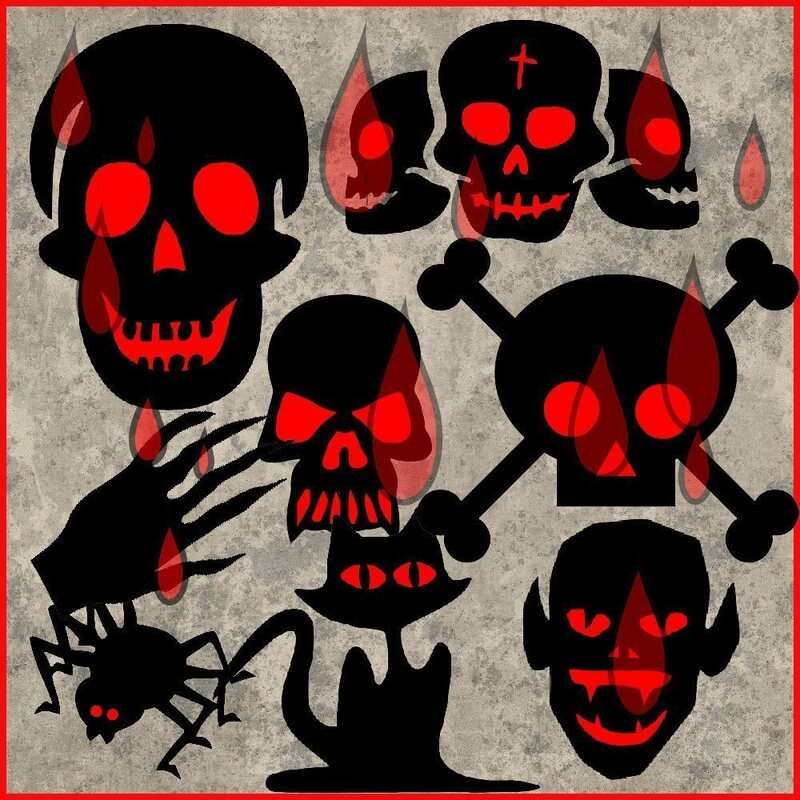 Once payment is made you will receive an email with your download links. 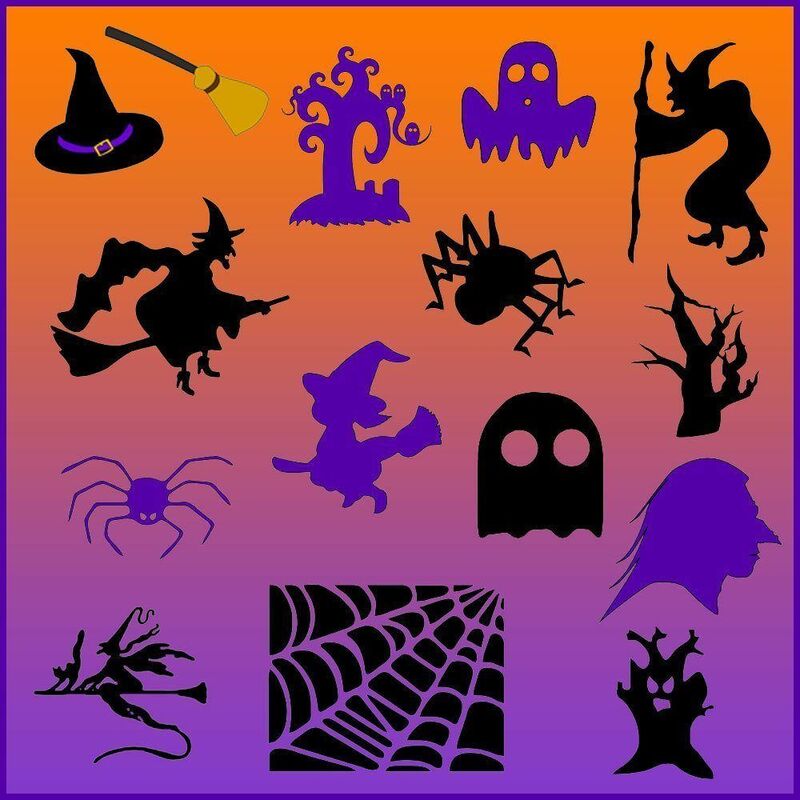 You may use these for personal use. 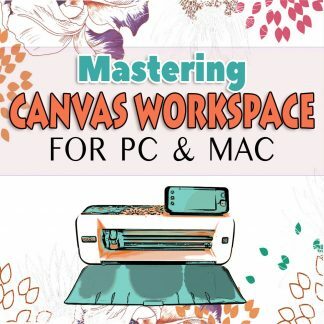 You can sell any products made using the files, however you cannot sell the actual FCM files.